appears as if he is floating. 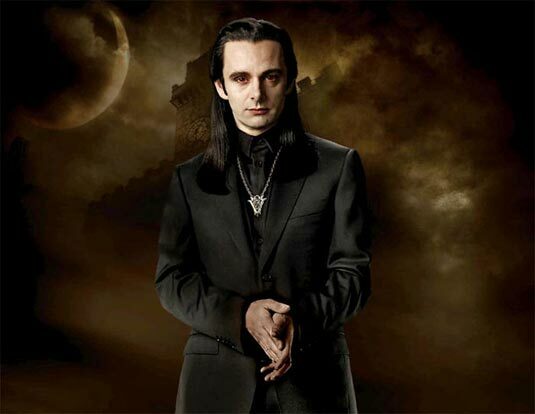 surprises Aro, but does not infuriate him. murdered his sister Didyme in order to keep Marcus in the Volturi. out the entirety of vampire-kind on Earth. to ensure Marcus remained loyal to the Volturi. severely punished those who did not adhere to them. time. Carlisle eventually left to find other vampires like himself. I like it. approved. WOOHOOO ARO!!! !